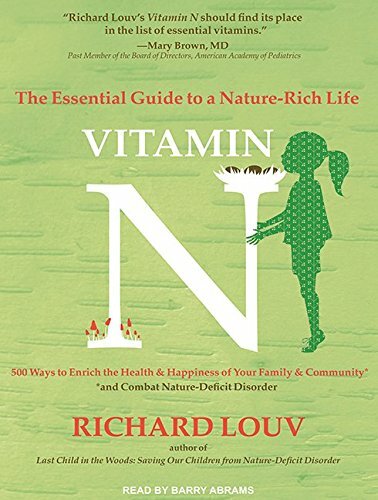 9781515907534 | Unabridged edition (Tantor Media Inc, June 7, 2016), cover price $39.99 | About this edition: From the author of the New York Times bestseller that defined nature-deficit disorder and launched the international children-and-nature movement, Vitamin N (for "nature") is a complete prescription for connecting with the power and joy of the natural world right now, with 500 activities for children and adults Dozens of inspiring and thought-provoking essays Scores of informational websites Down-to-earth advice Vitamin N is a one-of-a-kind, comprehensive, and practical guidebook for the whole family and the wider community, including tips not only for parents eager to share nature with their kids but also for those seeking nature-smart schools, medical professionals, and even careers. 9781515957539 | Mp3 una edition (Tantor Media Inc, June 7, 2016), cover price $29.99 | About this edition: From the author of the New York Times bestseller that defined nature-deficit disorder and launched the international children-and-nature movement, Vitamin N (for "nature") is a complete prescription for connecting with the power and joy of the natural world right now, with 500 activities for children and adults Dozens of inspiring and thought-provoking essays Scores of informational websites Down-to-earth advice Vitamin N is a one-of-a-kind, comprehensive, and practical guidebook for the whole family and the wider community, including tips not only for parents eager to share nature with their kids but also for those seeking nature-smart schools, medical professionals, and even careers. 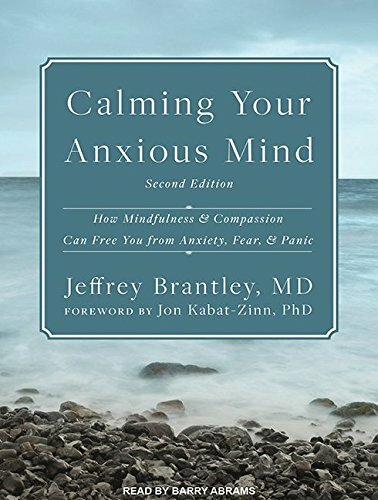 9781515907336 | Unabridged edition (Tantor Media Inc, May 24, 2016), cover price $32.99 | About this edition: Drawing on techniques and perspectives from two seemingly different traditions, this second edition of the self-help classic Calming Your Anxious Mind offers you a powerful and profound approach to overcoming anxiety, fear, and panic. 9781515957331 | Mp3 una edition (Tantor Media Inc, May 24, 2016), cover price $24.99 | About this edition: Drawing on techniques and perspectives from two seemingly different traditions, this second edition of the self-help classic Calming Your Anxious Mind offers you a powerful and profound approach to overcoming anxiety, fear, and panic. 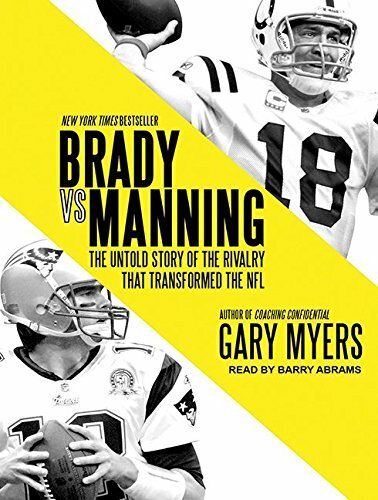 9781515905660 | Unabridged edition (Tantor Media Inc, May 10, 2016), cover price $37.99 | About this edition: Tom Brady and Peyton Manning are perhaps the two greatest quarterbacks of all time. 9781515955665 | Mp3 una edition (Tantor Media Inc, May 10, 2016), cover price $24.99 | About this edition: Tom Brady and Peyton Manning are perhaps the two greatest quarterbacks of all time. 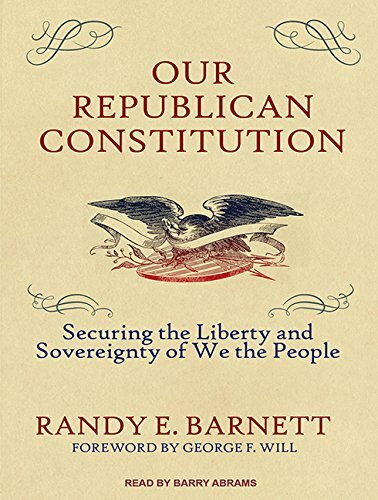 9781515903741 | Unabridged edition (Tantor Media Inc, April 19, 2016), cover price $37.99 | About this edition: The Constitution of the United States begins with the words: "We the People. 9781515953746 | Mp3 una edition (Tantor Media Inc, April 19, 2016), cover price $24.99 | About this edition: The Constitution of the United States begins with the words: "We the People. 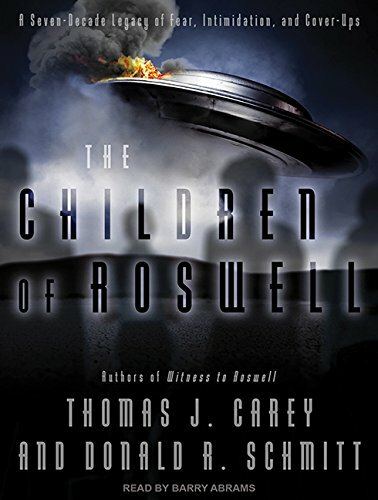 9781515903819 | Unabridged edition (Tantor Media Inc, March 15, 2016), cover price $37.99 | About this edition: Despite the government's best efforts to explain it away, after nearly 70 years, Roswell is a story that just won't disappear. 9781515953814 | Mp3 una edition (Tantor Media Inc, March 15, 2016), cover price $24.99 | About this edition: Despite the government's best efforts to explain it away, after nearly 70 years, Roswell is a story that just won't disappear. 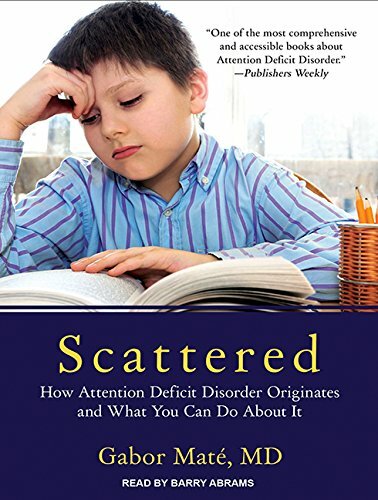 9781515902805 | Unabridged edition (Tantor Media Inc, February 9, 2016), cover price $39.99 | About this edition: Attention Deficit Disorder (ADD) has quickly become a controversial topic in recent years. 9781515952800 | Mp3 una edition (Tantor Media Inc, February 9, 2016), cover price $29.99 | About this edition: Attention Deficit Disorder (ADD) has quickly become a controversial topic in recent years. 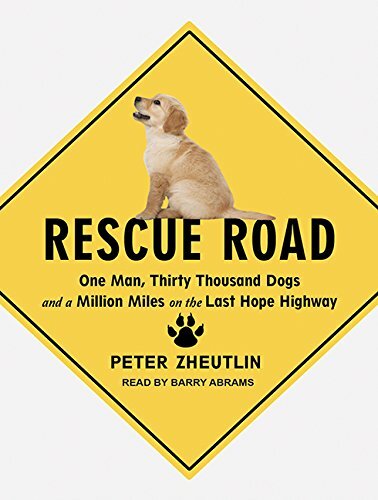 By Barry Abrams (narrator), Alisa Bowman and Kenneth S. Kosik, M. D.
9781515901372 | Unabridged edition (Tantor Media Inc, January 31, 2016), cover price $37.99 | About this edition: Did you know that getting on the treadmill can help keep your brain sharp? 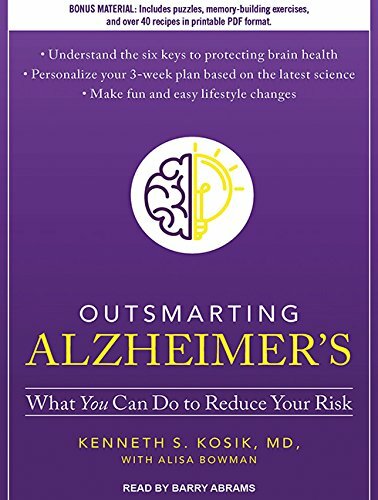 9781515951377 | Mp3 una edition (Tantor Media Inc, January 31, 2016), cover price $24.99 | About this edition: Did you know that getting on the treadmill can help keep your brain sharp? 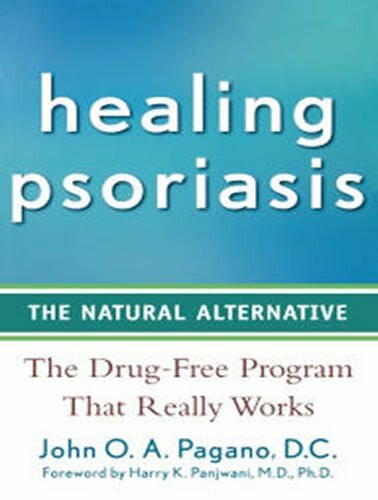 9781494519469 | Unabridged edition (Tantor Media Inc, November 17, 2015), cover price $37.99 | About this edition: According to the National Psoriasis Foundation, at least seven million people in the U. 9781494569464 | 1 mp3 una edition (Tantor Media Inc, November 17, 2015), cover price $24.99 | About this edition: According to the National Psoriasis Foundation, at least seven million people in the U. 9781494565480 | Mp3 una edition (Tantor Media Inc, October 1, 2015), cover price $24.99 | About this edition: For years, Greg Mahle struggled to keep the last of his family-run restaurants afloat in Ohio. 9781494515485 | Unabridged edition (Tantor Media Inc, October 1, 2015), cover price $37.99 | About this edition: For years, Greg Mahle struggled to keep the last of his family-run restaurants afloat in Ohio. 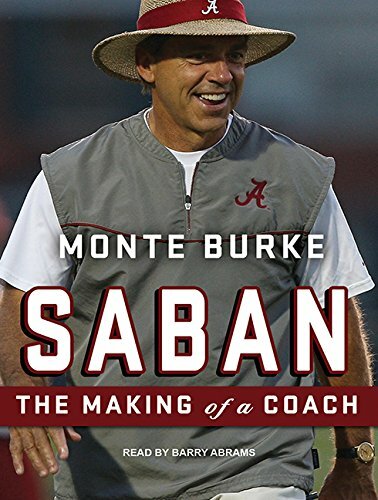 9781494566111 | Mp3 una edition (Tantor Media Inc, August 4, 2015), cover price $29.99 | About this edition: As the head coach of the University of Alabama's football team, Nick Saban is perhaps the most influential-and controversial-man in the sport. 9781494516116 | Unabridged edition (Tantor Media Inc, August 4, 2015), cover price $39.99 | About this edition: As the head coach of the University of Alabama's football team, Nick Saban is perhaps the most influential-and controversial-man in the sport. 9781494562335 | Mp3 una re edition (Tantor Media Inc, May 5, 2015), cover price $19.99 | About this edition: Exceeding expectations rather than simply satisfying them is the cornerstone of the Disney approach to customer service. 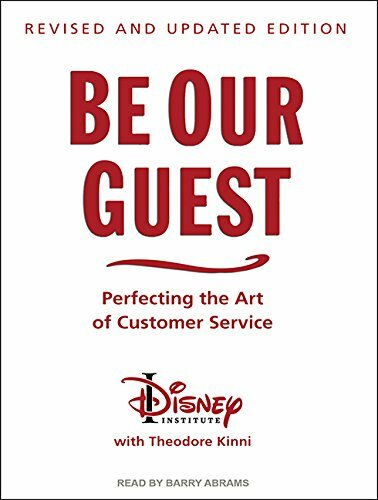 9781494512330 | Una rev up edition (Tantor Media Inc, May 5, 2015), cover price $32.99 | About this edition: Exceeding expectations rather than simply satisfying them is the cornerstone of the Disney approach to customer service.